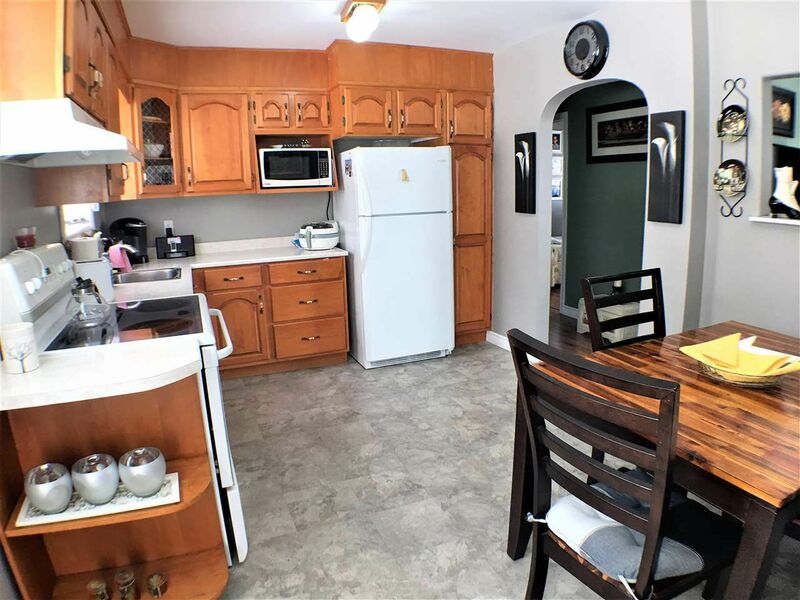 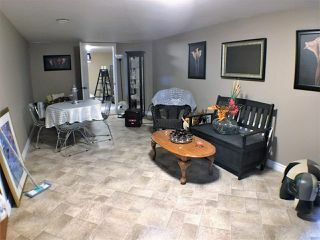 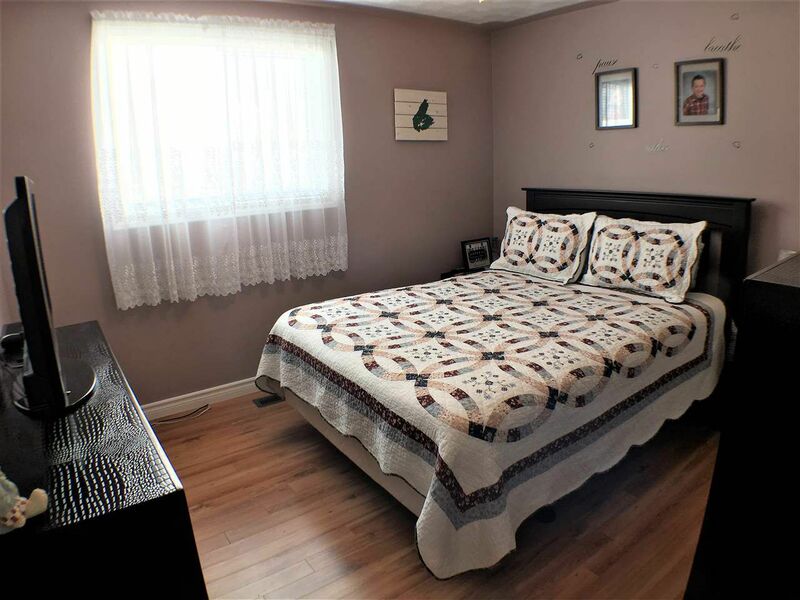 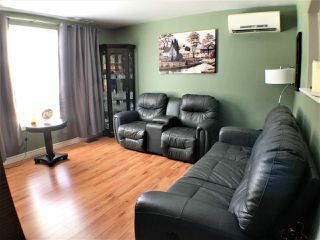 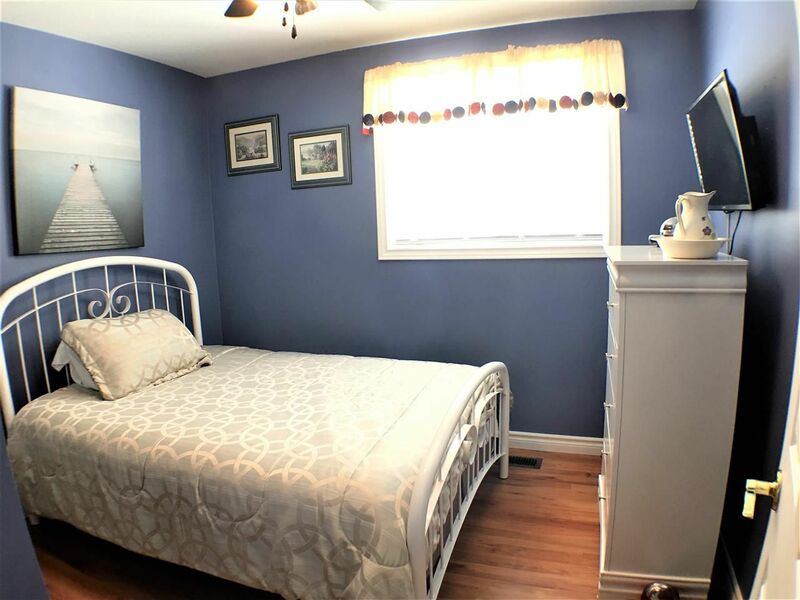 This well maintained 3 bedroom home is situated on a large lot in a sought after area of Trenton. 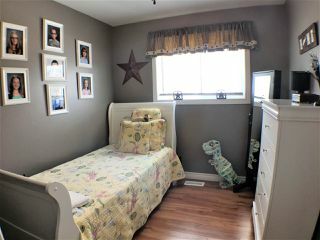 With a large back yard, finished basement, and close proximity to area schools this would make an excellent family home. As you come through the breezeway between the garage and house you are greeted by that large back yard which has a storage shed, fire pit area, and large 3 season gazebo off the back deck. 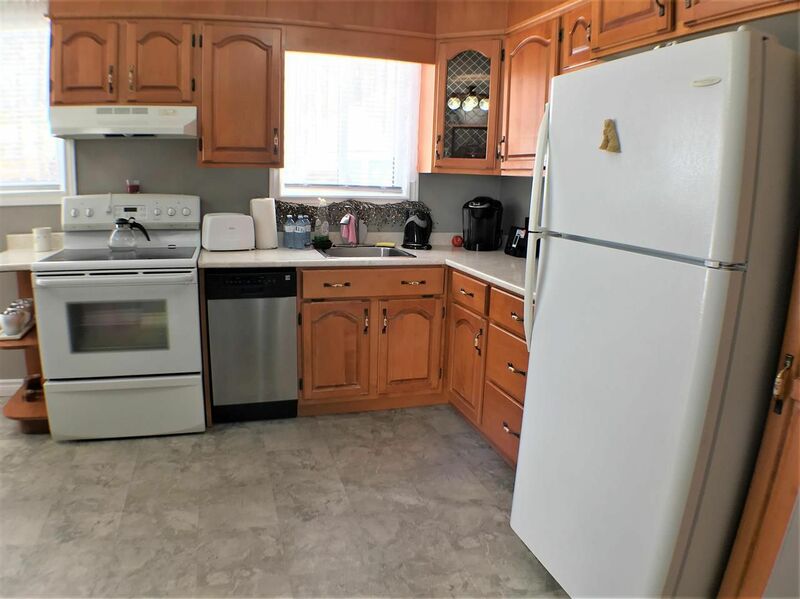 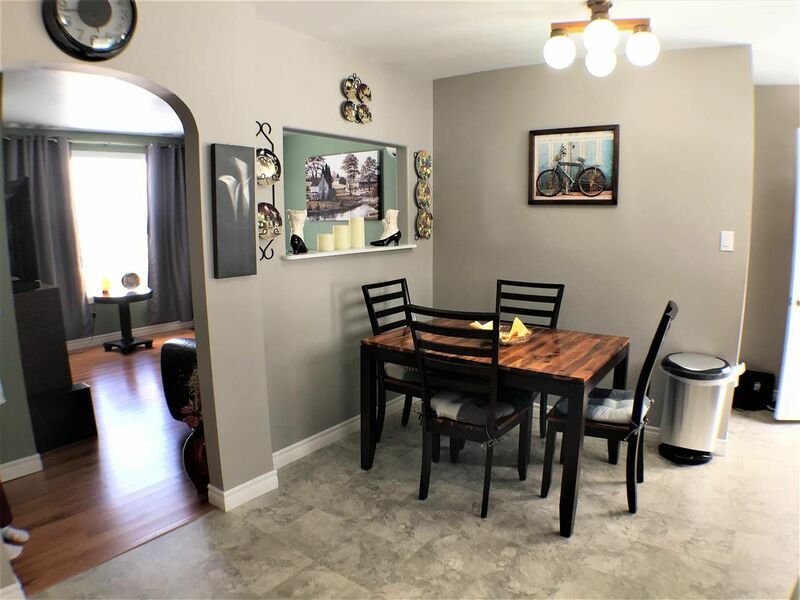 Then as you enter the home from the back deck you are welcomed by a bright updated eat-in kitchen making it convenient for outdoor entertaining. 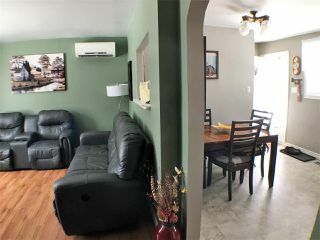 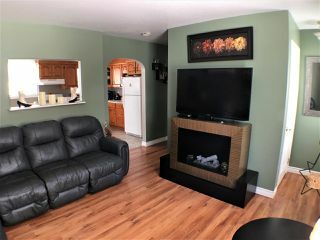 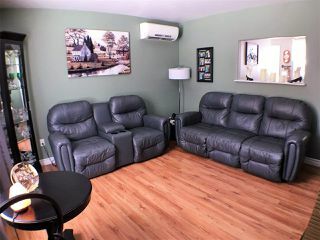 Adjacent to the kitchen you have a cozy living room located to the front of the home. 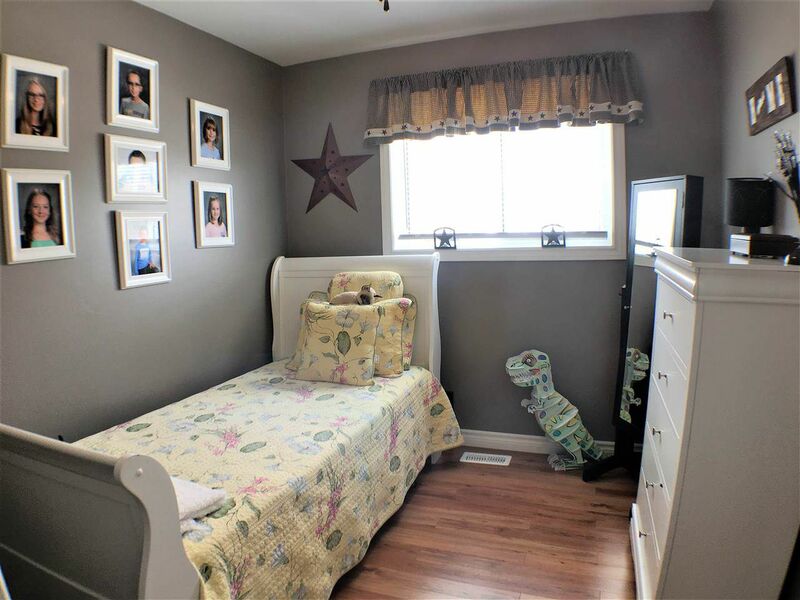 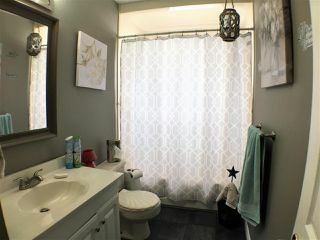 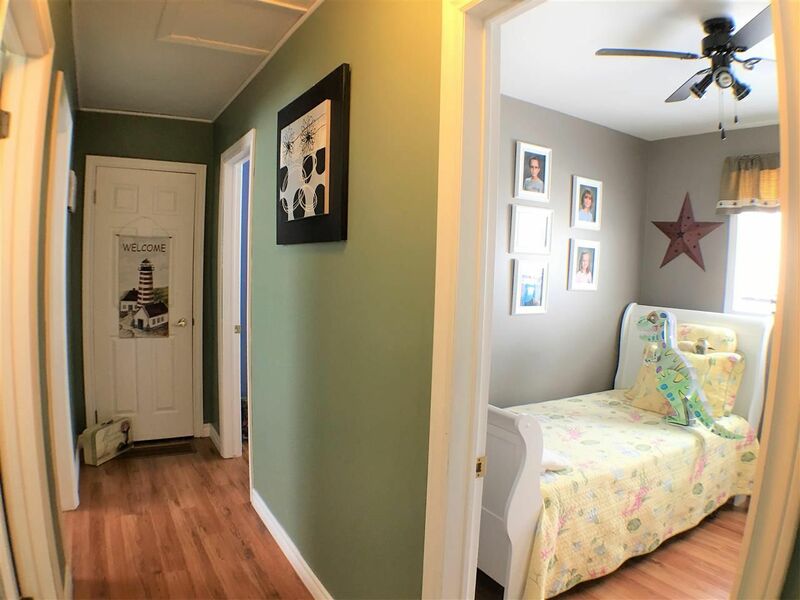 Continuing down the hall way you will find 2 good size bedrooms, the main bath, and master bedroom. 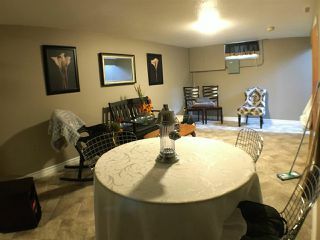 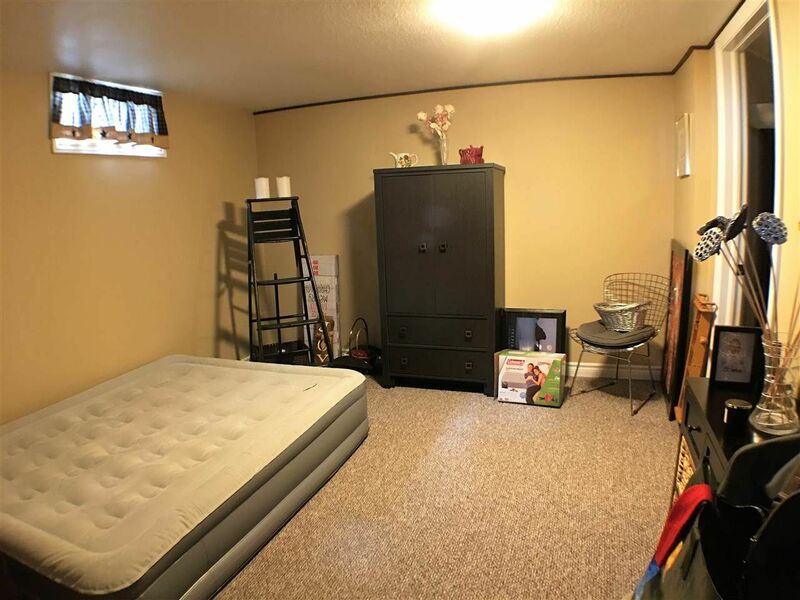 In the basement there is a large rec room and office space which the current owner is using as a 4th bedroom. 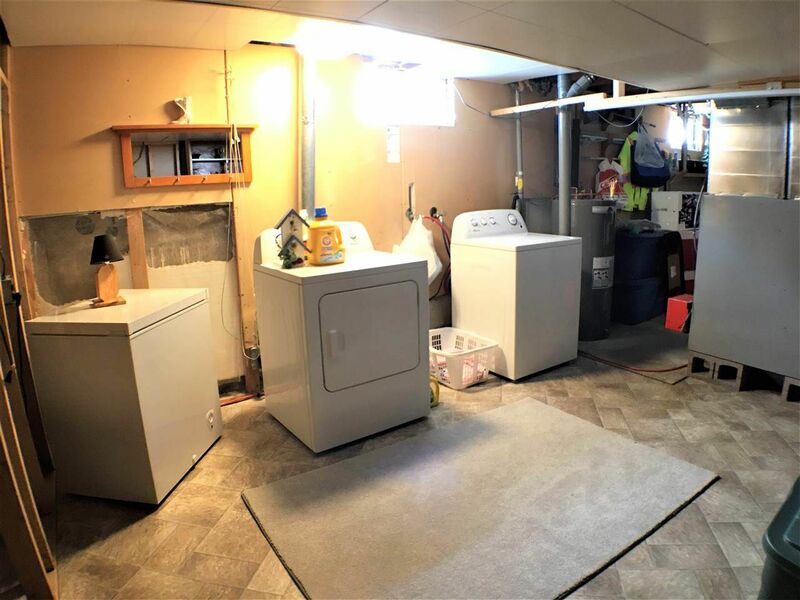 The basement also has a partially finished laundry room and storage room. 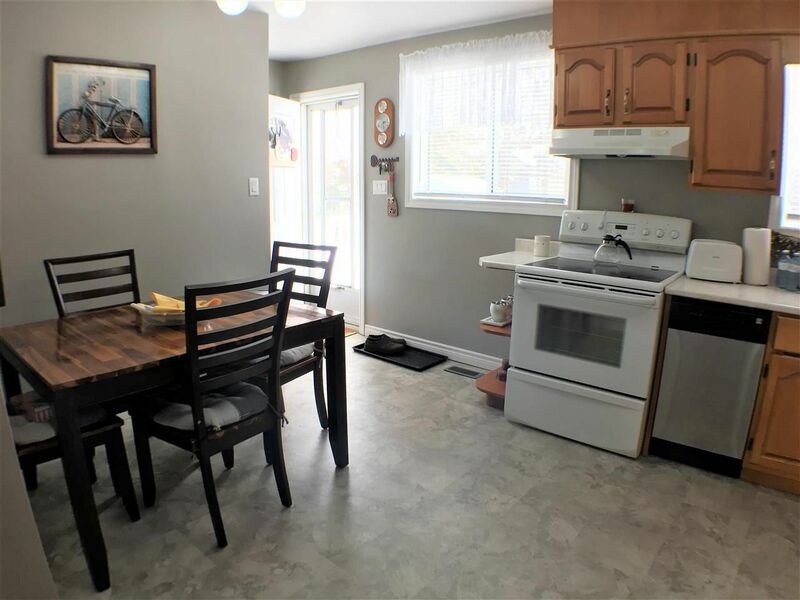 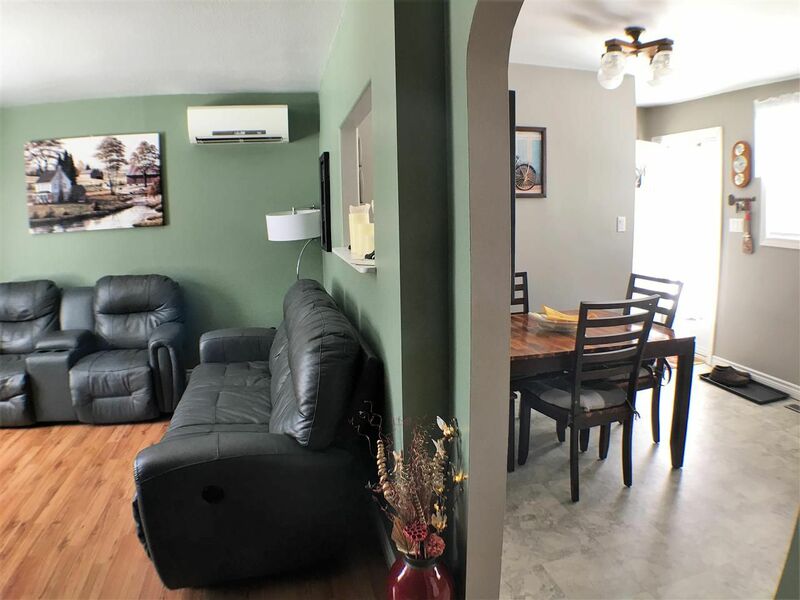 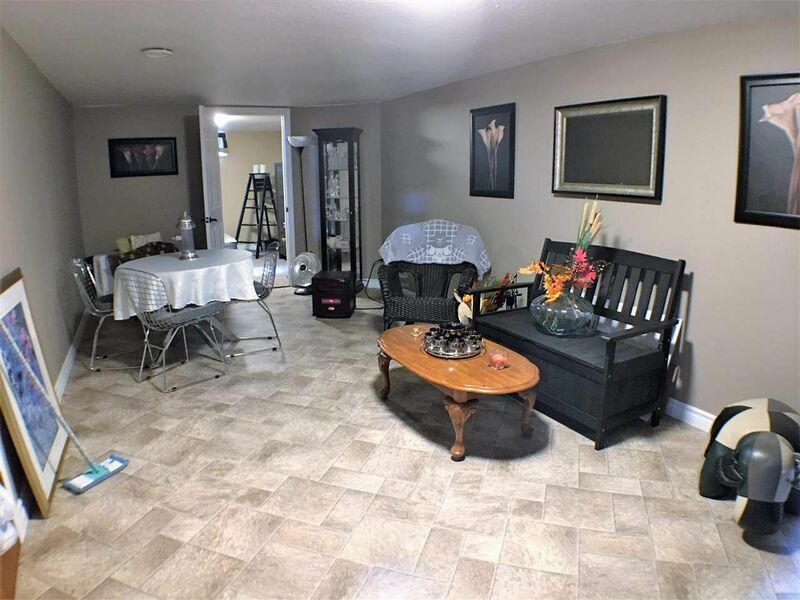 A paved driveway, ductless heat pump, newer windows and roof shingles are even more reasons to come and see this great home, call today for your appointment to view. 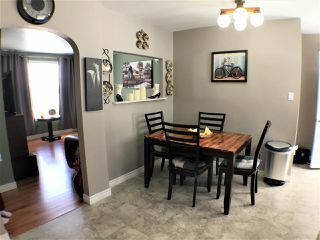 From Main St, in Trenton turn onto Duke St. and then turn left onto 12th St. The home will be on the right hand side just after you go through the 1st stop sign. 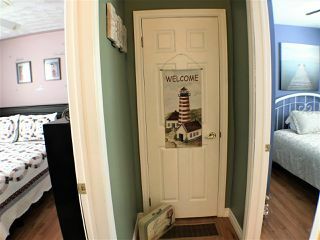 Look for the HLM Realties Ltd. for sale sign.